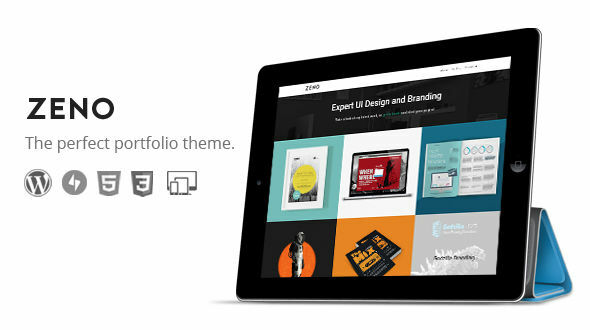 ZENO is the perfect theme for creatives – graphic designers, photographers and designers. Easily showcase your work is an easy to use single page design, and share your thoughts on the blog. ZENO is coded to follow WordPress standards and uses WordPress default functionality so there is no complicated stuff to set up. You can get started with this theme quickly and easily. Simple support, just send us an email. No tickets required! Any questions? Please just let us know. If you need support just visit our support page and you will get email support so you don’t need to join any forums or sign up for ticket systems. We like to keep things simple and effective.